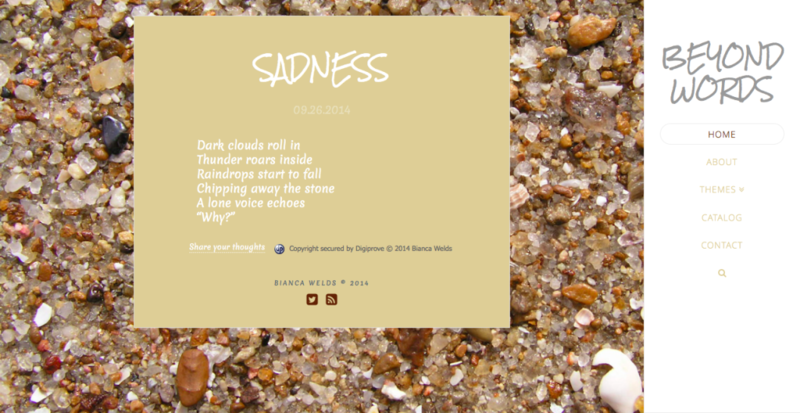 This is my personal poetry website. Recent redesign was completed in September 2014. Needed a design overhaul that remained minimal while still reflecting a bold sense of personality. The X theme was selected for its flexibility and customized via CSS.